On Nov. 6, 2018, Gray Reed attorney Jeff Leach was re-elected to serve a fourth term in the Texas House of Representatives, representing House District 67, consisting of portions of Plano, Allen, Richardson and Dallas in Collin County. Leach currently serves as Vice-Chairman of the House Committee on Urban Affairs and as a Member of the House Committee on Economic & Small Business Development. Since taking the oath of office in 2013, Leach has served on the House Committee on Criminal Jurisprudence, the House Committee on Government Transparency and Operation and the House Committee on Rules & Resolutions. Leach was previously elected by his peers to serve on the Policy Committee for the Texas House Republican Caucus. At Gray Reed, Leach’s practice is focused primarily in the areas of complex commercial and civil litigation, construction law and real estate. His philosophy is to be an effective advocate by advising and counseling clients as to various options to resolve disputes and communicating directly with third parties and their counsel, judges, arbitrators and mediators in an effort to efficiently resolve disputes before they reach trial or arbitration. 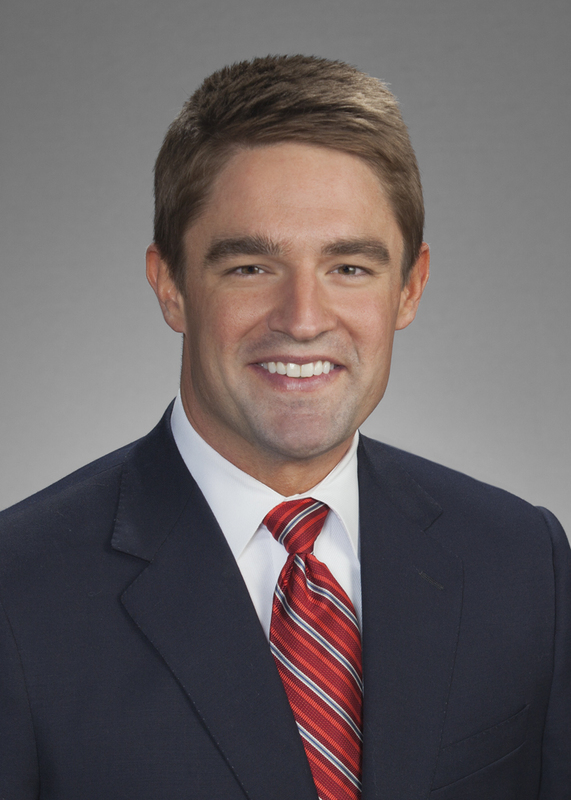 Leach is a graduate of Southern Methodist University Dedman School of Law and attended Baylor University for his undergraduate degree. In 2017, Leach was named a “Rising Star” by Texas Super Lawyer (a Thomson Reuters company).